The Maliheh Free Clinic is intended to serve both children and adults in families who do not have health insurance and are not eligible for Medicare or Medicaid. In addition, their household income must be below the 150% of the Federal Poverty Level. 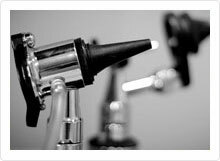 The Maliheh Free Clinic offers a wide range of medical services however its primary focus is routine health maintenance and preventative care. Patients needing additional consultation may be referred to a large selection of specialists within the volunteer physician pool. 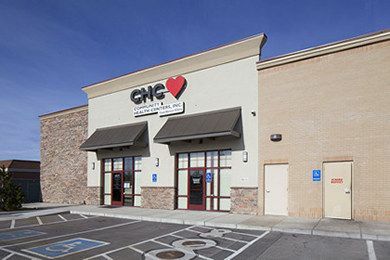 The clinic is intended to serve both children and adults in families who do not have health insurance and are not eligible for Medicare or Medicaid. 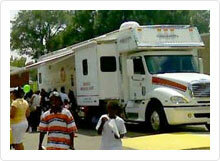 Are you familiar with Maliheh Free Clinic? Help Freeclinics.com users find out answers. 2018-09-18 21:16:39 I need to tested for diabetes.My feet and legs are swollen and also are red. 2018-09-05 21:40:25 Dark urine, light headness, and weakness in arms and legs. 2018-02-06 12:07:41 I have two broken molars, only the root is left on both. I have one on each side, the one on the left doesn't hurt since I've had a root canal done on it. However, the one on the right hurts pretty badly. 2018-02-06 12:07:41 I have never used a free or sliding scale clinic before. 2018-09-18 21:16:39 I don't have insurance. 2018-06-21 16:20:51 I am currently not working, I can not work due to my body being swollen and the numbness all in my left arm. I constantly feel weak. 2018-02-06 12:07:41 I currently do not have insurance, and have limited income. I can be reached by email my name is Gloria Pena, gpenab1@gmail.com. Thank you in advance! 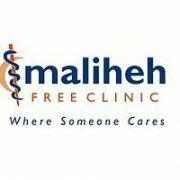 Have you visited Maliheh Free Clinic before? Let our users know, some cost details! Attention We cannot guarantee the clinic costs to be completely accurate. Costs are displayed for informational purposes for our users. We have compiled prices provided by users and online research. 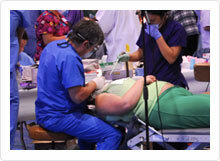 In order to obtain actual costs please contact Maliheh Free Clinic directly.